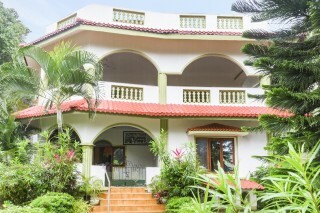 This is an offering of a three-bedroom villa, which can accommodate up to eight people. The property features a shared pool, and the retreat is furnished for a comfortable stay. 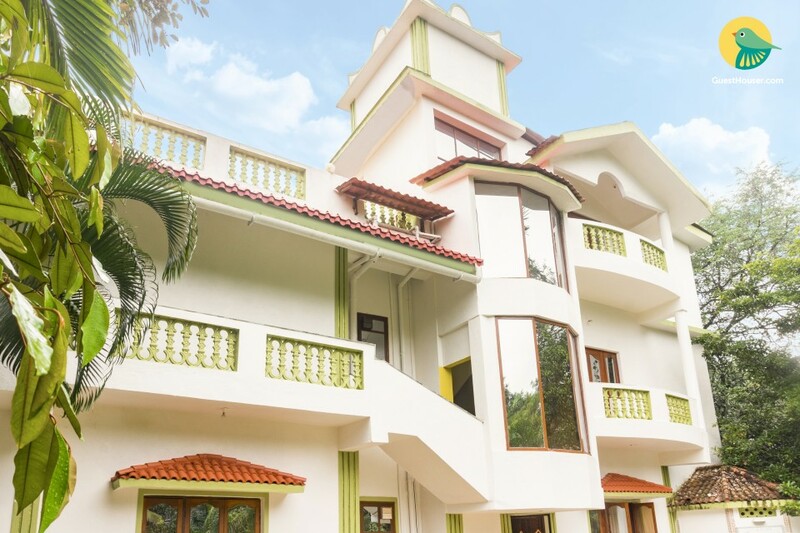 Your Space This holiday home is located away from the hustle and bustle and is surrounded by lush greenery. 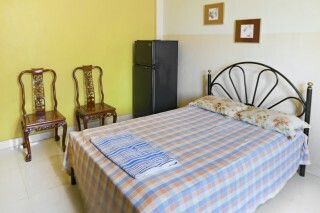 Each bedroom is furnished with a wrought-iron double bed, a utility table for your convenience, and a chair for added comfort. 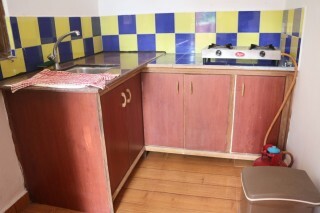 The en suite bathrooms are nicely tiled and fitted with functional fittings. 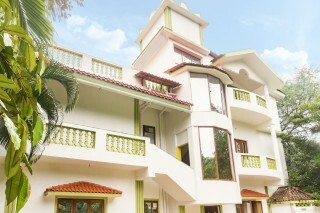 The property also flaunts a swimming pool where you can go for a refreshing swim on a lazy afternoon. A Chef can be arranged at an extra charge. our stay was quite comfortable and we got all the amenities promised. it was better than expected. 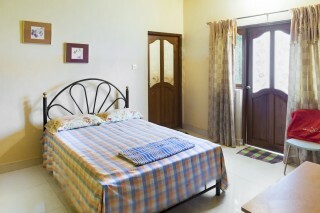 Stay in goa was comfortable and the facilities provided were adequate..